“In order to provide you with an accurate quote, we will need to understand what you have to move. We can either do this by arranging a representative to visit your home during working hours or alternatively if you own a smartphone or tablet, we now have a new option for conducting a highly accurate survey with you through video. This is easy to use and can be conducted at any time of the day or evenings as well as on weekends. Our consultant simply connects with you at the time that is most convenient for you and you simply show them the items that you will be moving. The surveyor then quickly documents an accurate inventory and volume and we are ready to provide a quote. What type of smartphone or tablet do you own, that you would you like to use during the Virtual Survey? If their smartphone or tablet is outdated by 4 years or more, you should inquire if they have access to a newer device. If they do not have a quality network connection at their residence (either WiFi or cell), the Virtual Survey can prove challenging. 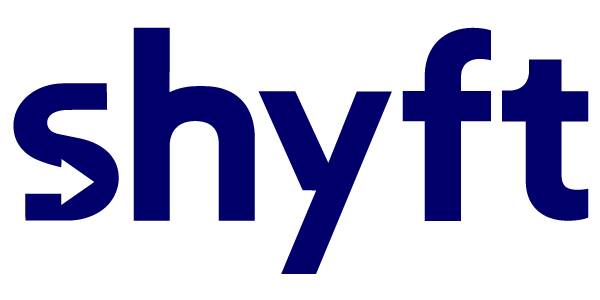 Shyft has an option for a Self-Guided Survey, but this option is best for to clients who are completely comfortable with this.